Generally speaking, electronics are made to last for a very long time. In a cooperative study between Northwestern University, Tufts University and the University of Illinois at Urbana-Champaign, however, the exact opposite is true. 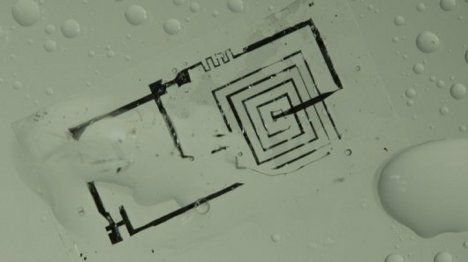 Researchers developed “transient electronics” which exist only for a limited time and then dissolve away into nothing. The disappearing electronics are designed to exist only long enough to perform a specific function. 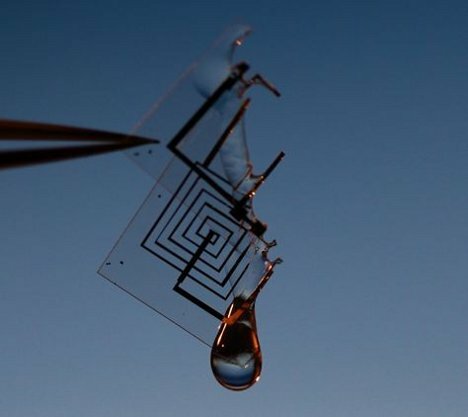 They can be used as environmental monitors (to measure structural changes in buildings), temporary medical sensors, or medication delivery systems. Because the transient electronics are made of materials that are harmless to the human body, there is no danger in letting them just dissolve into the body once their function has been served. Likewise, monitors used outside of the body (like on a building) can dissolve with no environmental danger. Each device is covered with encapsulation layers, or protective layers that dissolve at predictable rates. By knowing how long the encapsulation layers will take to disappear, researchers can accurately predict exactly how thick they need to be. 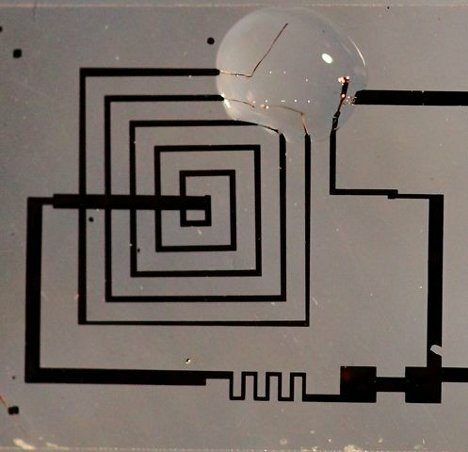 Once they dissolve, the electronic device itself dissolves in the same way, leaving no trace behind. This concept of temporary electronics and the materials and concepts used are all entirely new; further development is being backed by DARPA.